Uncharted: The Nathan Drake Collection remasters all three included games, and brings a few new additions of its own. Sony has announced a few more details about Uncharted: The Nathan Drake Collection. The collection, which comes with remastered versions of all three Uncharted games, will also contain a photo mode for all three. On top of the lighting, textures, sound, and rendering improvements the collection brings, it will also come with new trophies. The biggest addition however is the new modes. There are three in total, available in all games. Earlier this morning, the collection received a trailer that highlighted Nathan Drake through key moments of his character arc. 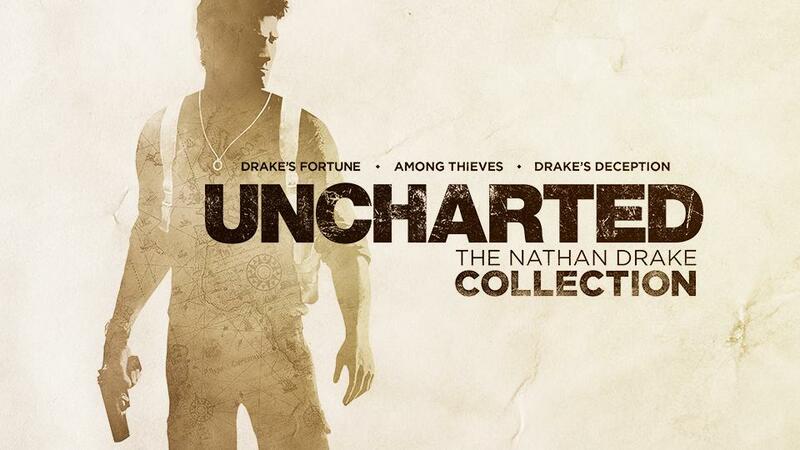 The Nathan Drake Collection is out October 7 and comes with an invite for the Uncharted 4 multiplayer beta.